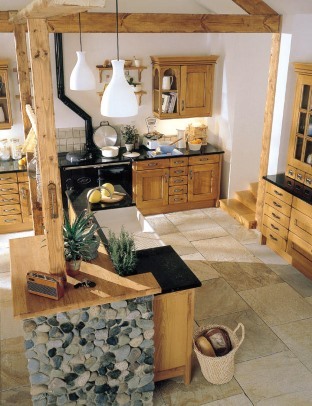 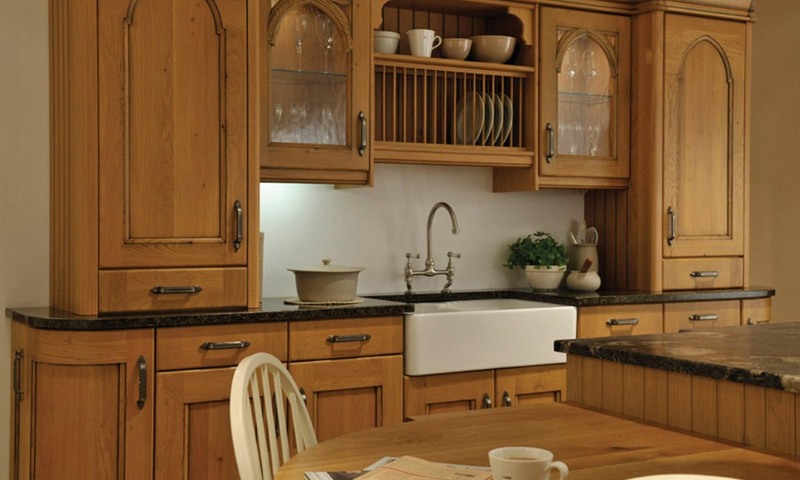 The Croft oak classic kitchen has a rustic style. 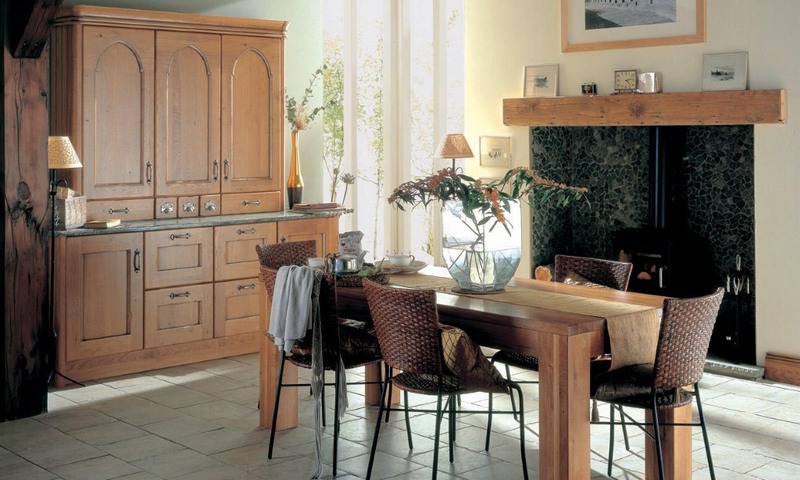 It has a knotty oak finish to its solid timber doors that will last the test of time. 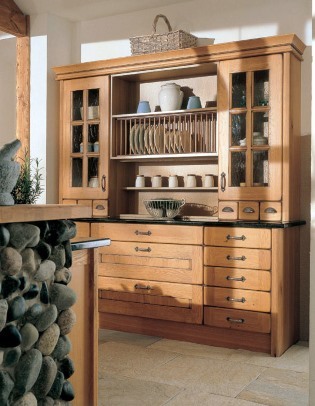 It is also available with a washed finish.